WE LOVE YOU RON PAUL AND RAND PAUL!! 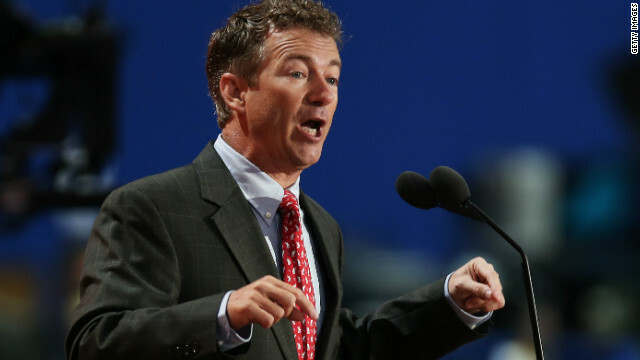 Rand Paul – Presidential Candidate 2016! Today I announce my candidacy for President of the United States! 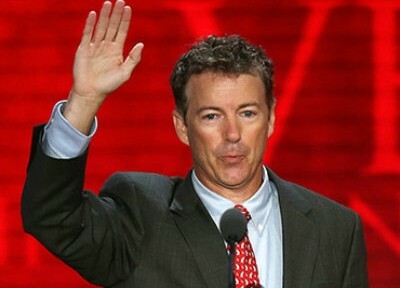 Rand Paul is the ONLY person who could set the U.S.A. straight again!! MAKE A MOVE, A MOVE TO SUPPORT PAUL RAND (R-Ky) for 2016. PLEASE GET THE WORD OUT! 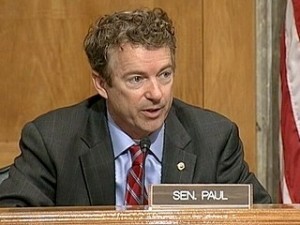 START TALKING UP RAND PAUL, (R-Ky) TODAY! Salvationcanada supports RAND PAUL, (R-Ky) God Bless You! ‘Enormous Monster with Tentacles into Every Aspect of Your Life’.